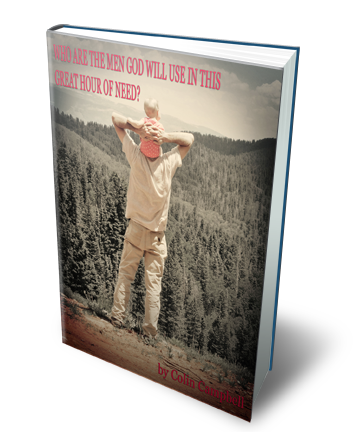 This 31 page e-booklet lays out a biblical model for men who want to be used mightly by God in our present day areas of life. This e-book contains 25 detailed characteristics men need to aspire to in order for us to impact this needy world in which we live. Hosea 6:3 says, "Then shall we know, if we follow on to know the Lord." In This Great Hour Of Need? TODAY! Click the button below to add the Who Are The Men God Will Use - E-Booklet to your wish list.